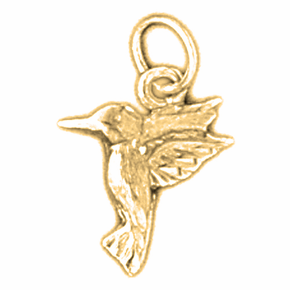 This is a stunning 14K or 18K gold humming bird pendant. 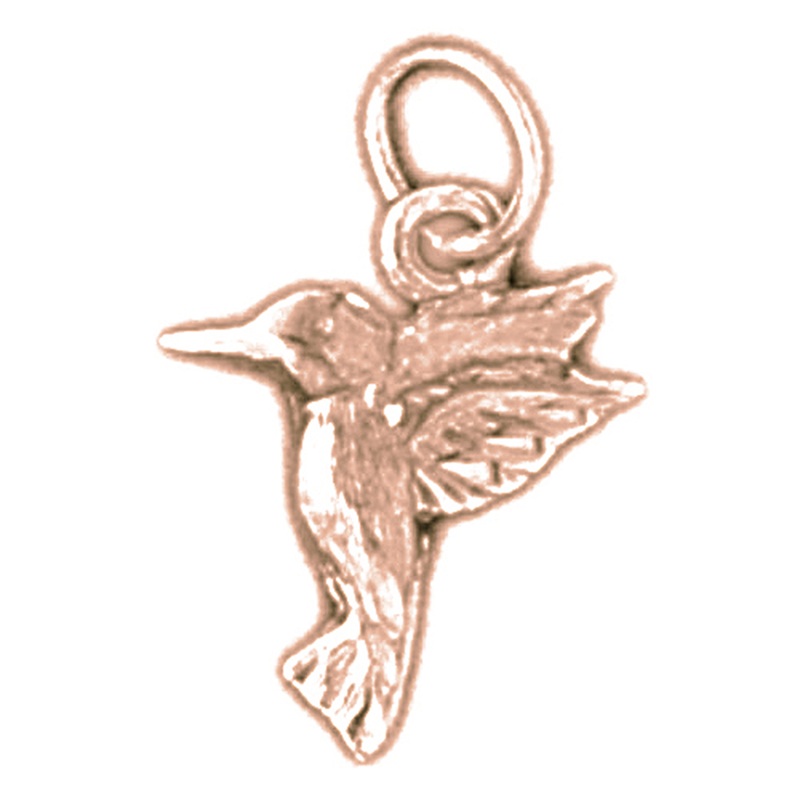 This 14K or 18K gold pendant measures 18 mm in length by 12 mm in width. Measurement includes bale. JewelsObsession creates all gold jewelry in our state of the art manufacturing facility.